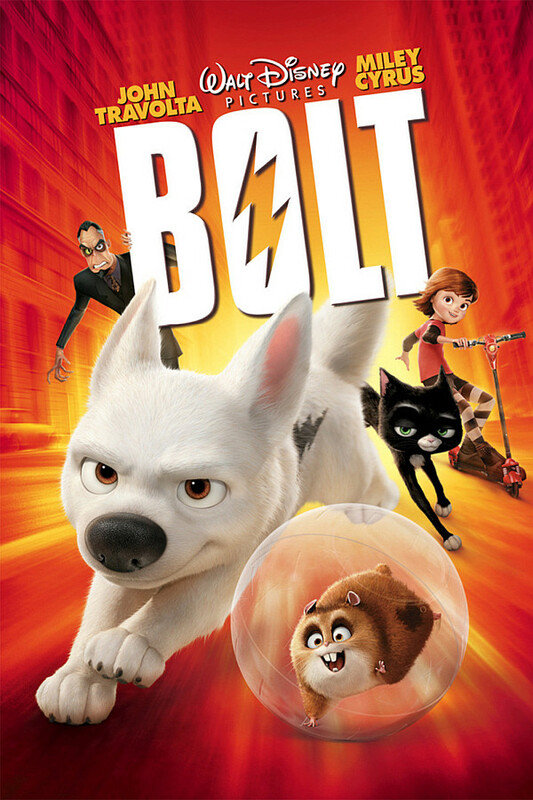 Bolt is a 2008 American computer animated road-comedy-adventure film produced by Walt Disney Animation Studios. The plot centers on a dog named Bolt who thinks that he has super powers after having spent his entire life on the set of a television series, and he sets out to “rescue” his human Penny when he believes that she has been kidnapped. The font used for the logo of the TV show is probably Compacta Bold, with the letter “O” customized. Compacta is a condensed sans-serif typeface designed by Fred Lambert for Letraset in 1963. You can preview and buy the font here. In addition to Disney Bolt, Compacta typeface is also used in the following logos, movie posters or album covers etc., including: Straw Dogs, The Apprentice, The Usual Suspects, Burnout Paradise, Harry’s Law, Dirt: Showdown, Philadelphia, The Infamous (Mobb Deep), Road To Hill 30, Pillowtalk (Zayn), The Fugitive, Pretty Woman, The Last of Us, Lego Dimensions, Borderlands.